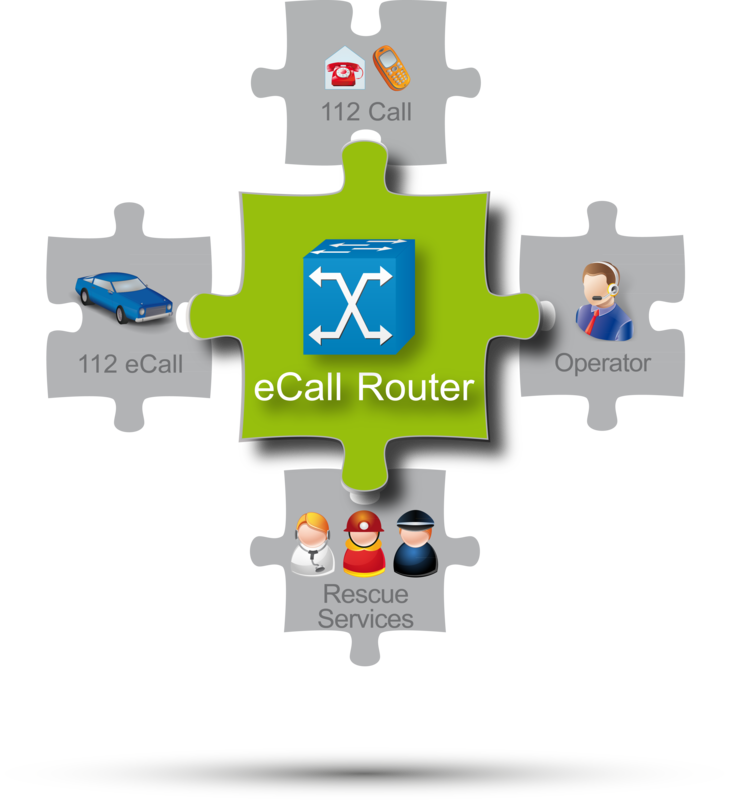 The eCall Router is designed to upgrade PSAPs with a minimum effort and investment. As an add-on to existing PBX and PSAP software applications, it uses unified XML interfaces to communicate with the PSAP software and standard ISDN features to communicate with the PBX. 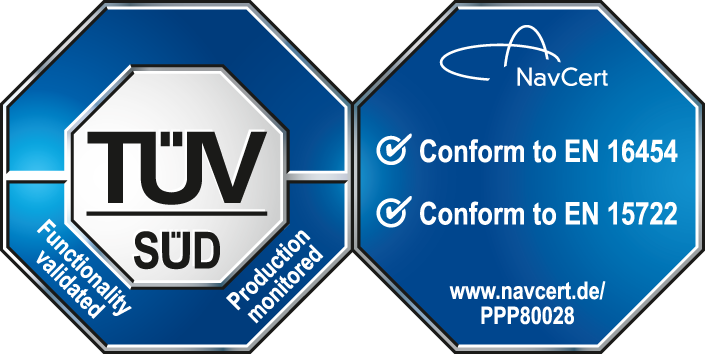 The combination of software and hardware supports up to 30 ISDN channels. The OECON eCall Router can also be connected to VoIP PBX and also provides interfaces to the European EUCARIS network. One significant improvement is that the digital vehicle data will not be processed and logged in the PSAP itself. This task is performed by a centralized eCall Centre which is connected to the PSAP via the internet. The processing and storage of the received data for documentation purposes is handled by the eCall Centre. The PSAP can access an eCall centre software which displays the received vehicle data and the vehicle position on a map – a classic PSAP software. The software also is accessed via internet. Therefore only a PC with internet connection is needed, there is no need to install further hardware – neither log nor backup systems. The transferred eCall data also can be processed in existing PSAP systems.